The Ford Ranger is returning to lots all across America! Not only is this Ford icon bringing a midsize pickup truck back to the Ford lineup, but it is also giving Pacifico Ford customers the opportunity to design their very own Ford Ranger to their exact specifications! Just like the legendary Ford F-150, the Ford Ranger had to endure biting cold temperatures, searing hot conditions and challenging terrain. This pickup is ready for the world ahead and all the hurdles that stand in its way. In today's world, vehicles need to be as smart as they are capable. 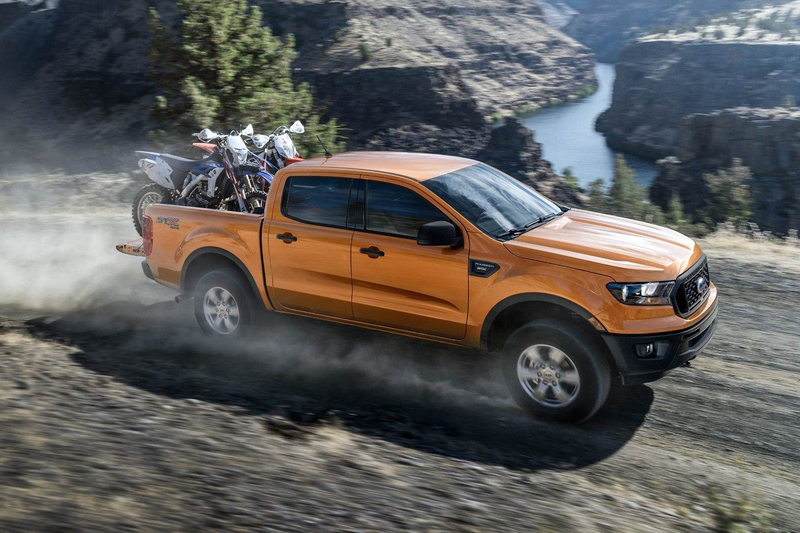 That's why the new Ford Ranger features an array of tech features including Blind Spot Information System with trailer coverage, Adaptive Cruise Control, Lane-Keeping System and Pre-Collision Assist with Pedestrian Detection. 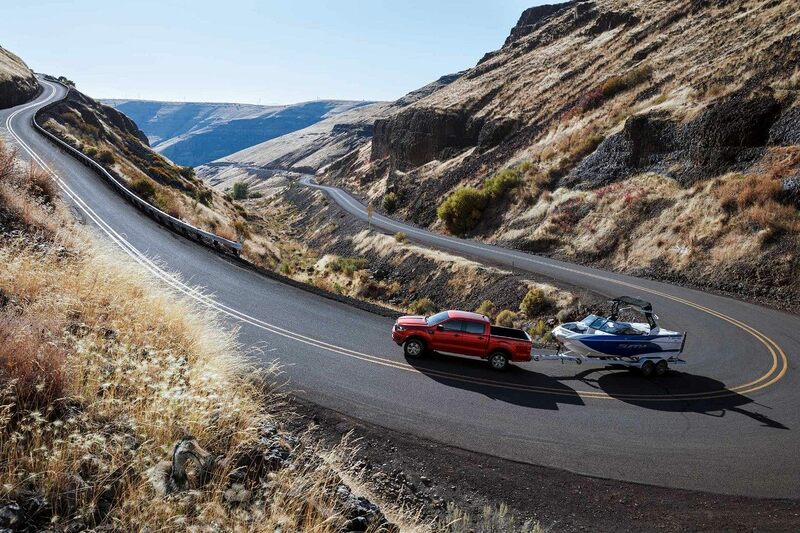 The 2019 Ford Ranger has the power to back up its looks, with a 2.3L EcoBoost engine behind the pickup's impressive performance. 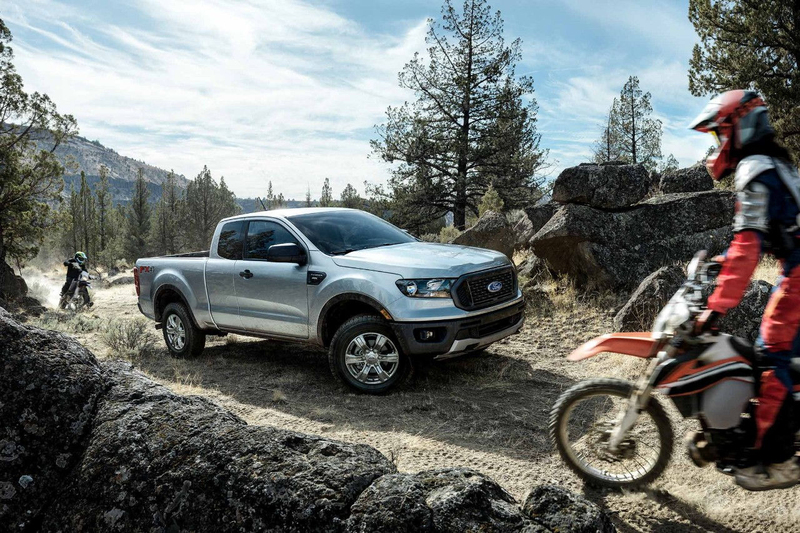 Powerful and efficient, the Ford Ranger is poised to be the new king of midsize pickups. The time for dreaming about the ultimate Ford Ranger is over. Now, with the help of Pacifico Ford, you can customize a Ford ranger to your own tastes! From colors to cab sizes to technology, the Ford ranger is waiting to designed just for you! To get started, all you have to do is fill out the form below.